According to US Trade Legislation, a “bourbon” is a type of whiskey where the “mashbill”—which is the recipe of grains used to produce the whiskey—consists of 51% - 80% corn. Typically, distillers use approximately 70% corn content and are free to choose other grains for the remainder of the mashbill. The type of grain used will affect the style and flavors of the whiskey. There are specific guidelines that distiller's must follow in order to put the word bourbon on the label. The Process - Most bourbon starts with sour mash. It is taken from a previous batch of mash (crushed grain going through the fermentation process), set out to sour overnight, and then added to a new batch. The process is much like that of starting a sourdough bread. 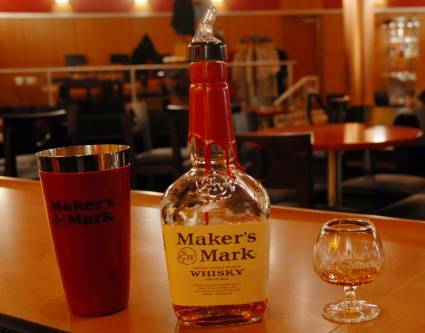 The Recipe - Bourbon is distilled from a fermented mash of grain, yeast and water. The “mash bill” must have a minimum of 51% corn. For most bourbons, the average is about 70%. Other grains such as rye, malted barley and wheat are considered the “flavor” grain. Length of Aging - Bourbon must be aged for a minimum of two years. Many premium bourbons on the market are aged between 5 -12, with some as long as 27 years. 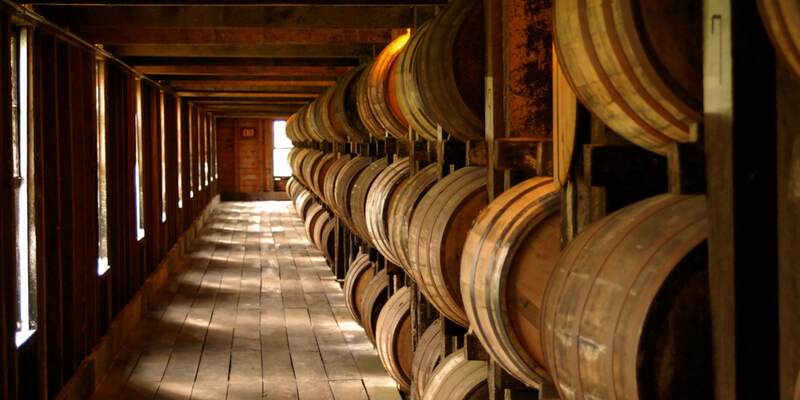 The Barrel - Bourbon must be aged in brand new barrels which are made of white oak and have been charred on the inside. Brands determine the varying levels of char for their barrels from 1 to 4. Flavor – By law nothing can be added at bottling except water. Nothing is added that might enhance flavor, add sweetness or alter color. Proof - Bourbon is bottled at between 80 and 125 proof. Only water may be used to lower the proof of the alcohol. 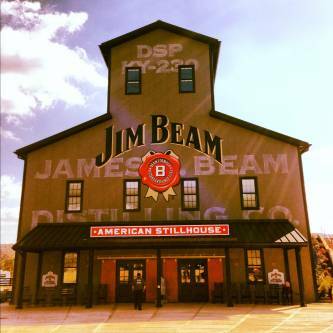 Location – Bourbon can be made anywhere in the US. Only whiskey produced in the State of Kentucky can be called labeled Kentucky Straight Whiskey. The bourbon leaves the still at no higher than 80% alcohol by volume. The bourbon enters new charred white oak casks for aging at no higher than 62.5% abv. The bourbon is bottled at no less than 40% abv. The bourbon is flavored by nothing other than water—this means the Jack Daniel’s is not a bourbon! The bourbon must state its age on the label if the maturation time is less than four years. Check out our Bourbon Glossary as you choose your next whiskey! What to pair with your bourbon whiskey? 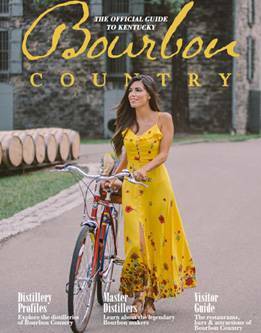 Visit Bourbon Eats for some delicious inspiration and popular recipes!